I’m still working on the Self-Help Book, “All My Friends…” so a woman can spot a jerk early on before giving her heart. Meanwhile I’m posting my top ten favorite vacation spots! 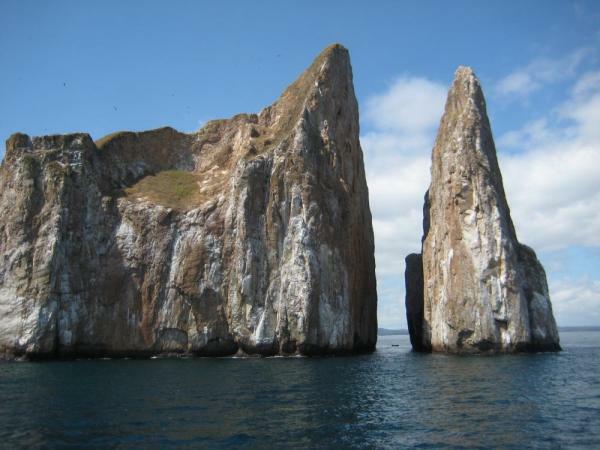 The Galapagos Islands is in first place for a good reason. It has incredible beauty that will keep you captivated. It has numerous wildlife that remain totally unafraid of humans. There is a lot of climbing and hiking so go when you have the physical stamina to take it all in. Immediately upon setting out to sea in our 27 passenger boat a group of dolphins gathered in front of the bow to lead the way. We laughingly tried to count but decided that about two hundred came close. I’ve never seen so many! On island after island we were treated with friendly wildlife. Sea lions sided up to our lifeboat as we traveled to shore and encouraged us to surf with them. Blue footed boobies and red breasted boobies were so plentiful we needed to watch our step. Gigantic sea tortoises let us get up close and personal. The trip will take you to various islands, each one quite different than the last. There are nearly 20 islands to visit but 6-8 is normal to take in. Each island is unique and can have either black volcanic rock as a backdrop or white fine sand beaches. Snorkeling in the brilliant blue and clear water is an option during quiet time. My memory includes sleeping on the deck while going back and forth over the equator during the evening. We watched a lunar eclipse, ate snacks, and shared favorite memories. My suggestion is to take a smaller vessel if possible. That way you can get up close and personal. The staff will help you in every way possible way. A cruise ship is least costly and there are even land based possibilities but both are not nearly as warm, exciting, or supportive as a smaller craft. Ecuador is a beautiful and wonderful country but it is still new territory with different customs and laws, particularly with regard to the environment and wildlife. You will need to be flexible, have patience and maintain good humor if you go on your own.